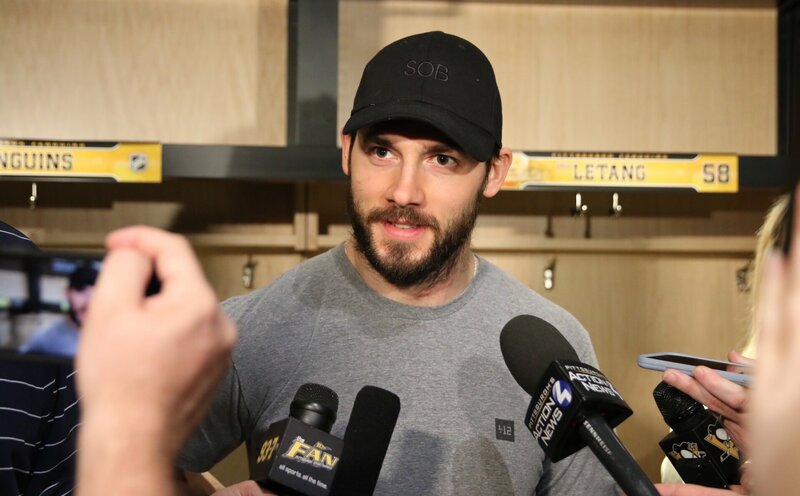 Locker Clean Out Day – Kris Letang speaks with the media ! Yesterday was the Pens locker clean out day and the last media availability. Kris spoke to the media about how he felt, the results from series, and on being eliminated. I recommend watching the video below, Kris puts a lot of pressure on himself to be the best player for his team. He admitted his mistakes during the series and is motivated to get better and improve his game for next season. Kris is a fantastic player and asset to the Penguins – if you watch his teammates and Coach Sullivan’s interviews from that day, they have nothing but high praise for their defenseman. KrisLetang.org is officially on summer schedule, the site will under housekeeping updates and they’ll be special themed social media events – so follow or like us on Twitter and Facebook to stay up-to-date ! Check out KrisLetang.org Twitter where I retweeted the quotes from interviews! Crosby on Letang: There’s no doubt in my mind we can rely and depend on him. Pictures of Kris from Mario’s statue unveiling! The 2012 All-Star Ballot is announced! 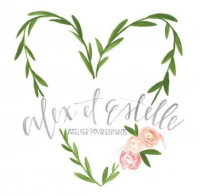 Next story Social Media Update – Happy Mother’s Day !